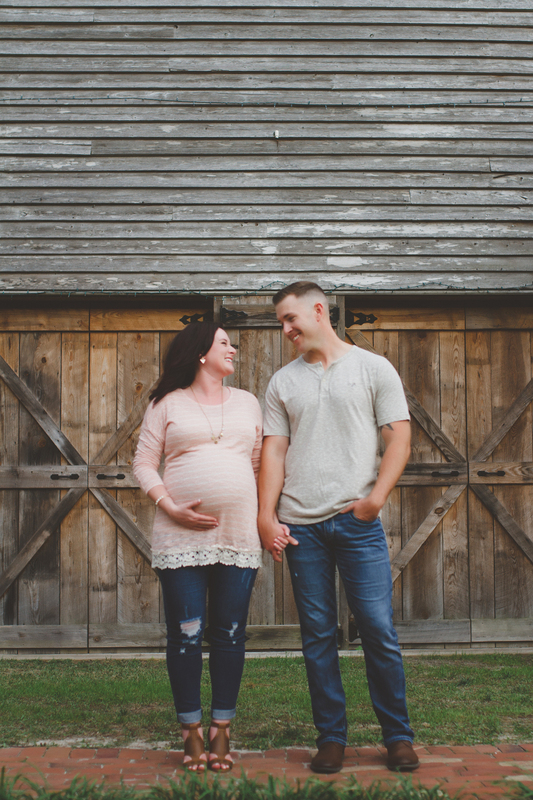 Maternity sessions are not only a way to beautifully document the sweet anticipation of pregnancy, but also a great way to capture tender moments with your partner. These sessions typically take place between 32-38 weeks of pregnancy. To ensure my availability, it's best to contact me during your first or second trimester. 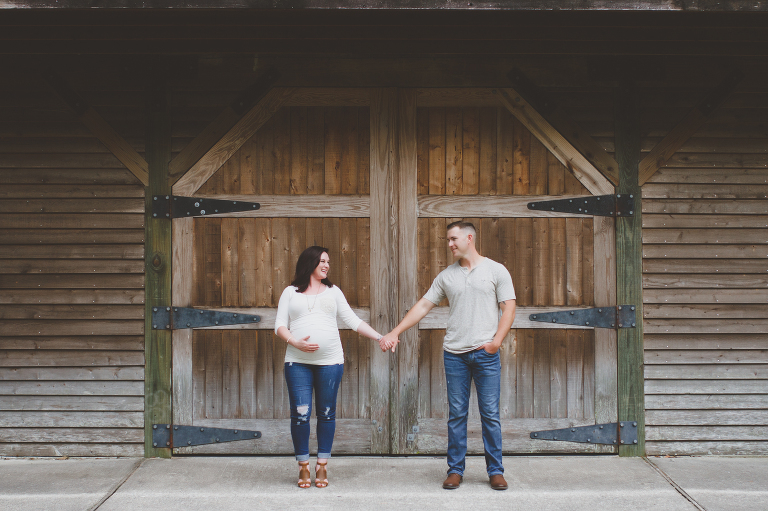 Expect your maternity session to last about 45 minutes and take place on location or at your home. You may change your outfit a couple of times–I can bring maternity gowns for you to slip on if you don't have a long dress. 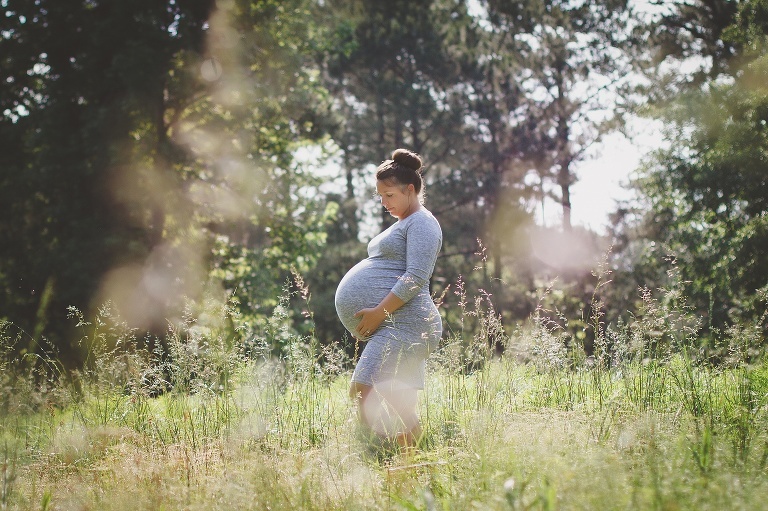 Maternity sessions are relaxed, playful and fun! All my sessions include an online gallery of your images, with complete access to easily download, share and print all of your professionally edited, high-resolution images. Because of the storytelling nature of lifestyle photography, I offer "all inclusive" pricing which includes the rights to all of your session images. There are no hidden fees and no requirements to purchase products. The only surprise you get will be a good one! A popular client option is the Bump to Baby Package, which includes both the maternity and newborn sessions. This is a great way to make sure you get beautiful images of these important milestones! Please inquire for details and pricing. 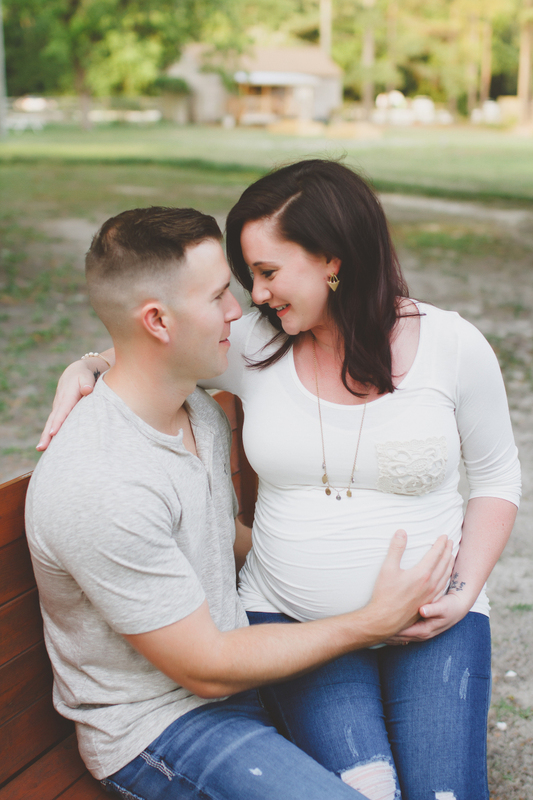 "My husband and I are very impressed with the maternity photo shoot that Erika provided. She is a professional and truly listened to how we wanted our special moments captured." For the guide to maternity photography and further details, please inquire below.